with Plastic Screw in Base, Full Colour Paper Wraparound Label. Minimum Quantity: 24. Translucent Storage Container with Coloured Lid. Seal Tight to Keep Food Fresh. Bespoke Card Storage Box. Available in Any Size. Looking for the best promotional packaging products? If yes, then you have come at the right place. 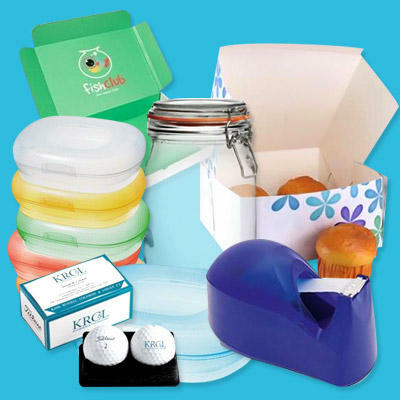 We at Brandedcorporategifts, can help you promote your business with high-quality promotional packaging items. Our wide range of products under this category include aqua CD pocket, aqua CD holder case book, wire stitched record storage box, brochure box, plastic storage box, preserve jar, cardboard card presentation gift box, cereal dispenser, etc. No matter, you are into a small, medium or large business, we can serve you with the right promotional product. Our experts can also create custom promotional products for your company to meet your promotional needs.